Monkey is available for adoption in the Illinois Valley area. Monkey‘s a squishy, snuggly bundle of cat love who purrs at the sight of her favorite people. 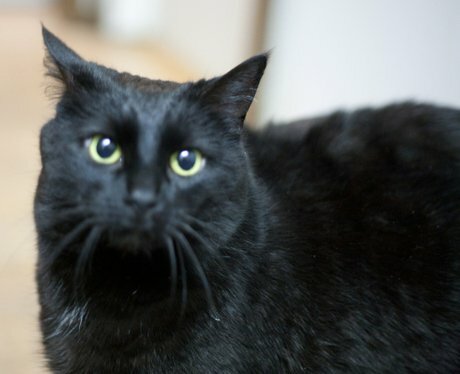 She can be a bit shy around strangers, but is nothing but affectionate around care-giving humans. Monkey gets along well with both cats and dogs, and she’s spayed, de-wormed, microchipped and vaccinated. Monkey is available for adoption through the Safe House Animal Rescue League in the Illinois Valley area.